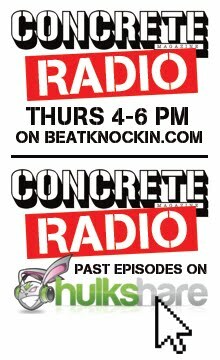 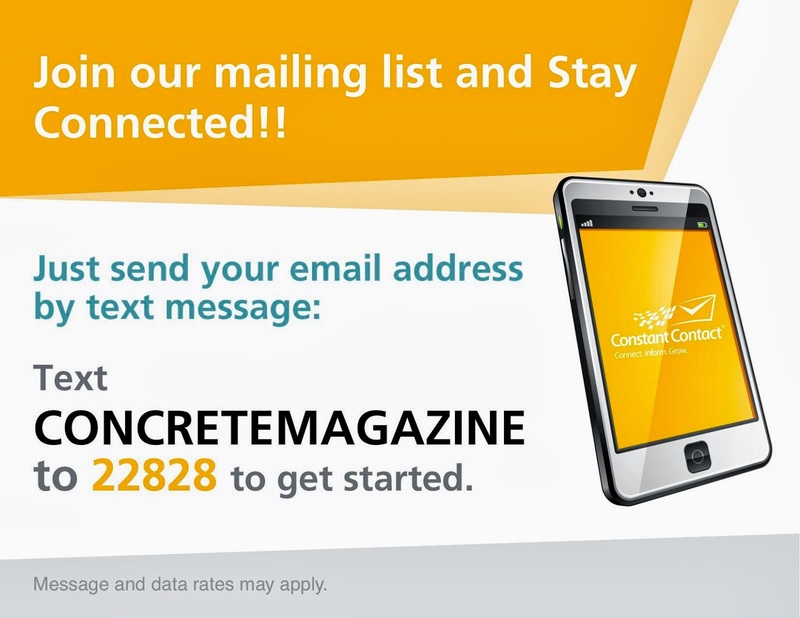 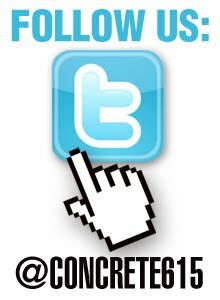 Concrete Magazine: ISSUE #44 - OUT NOW! 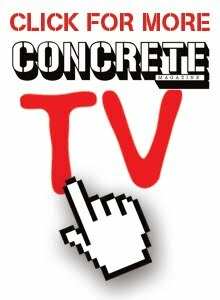 ISSUE #44 - OUT NOW! 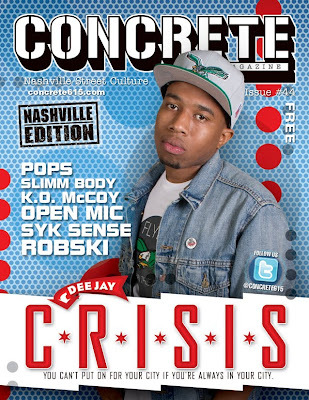 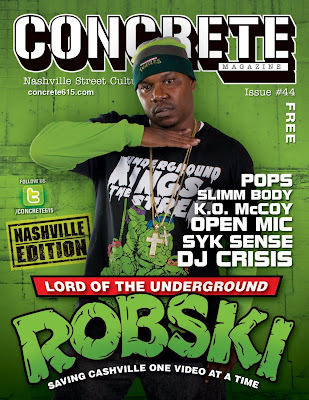 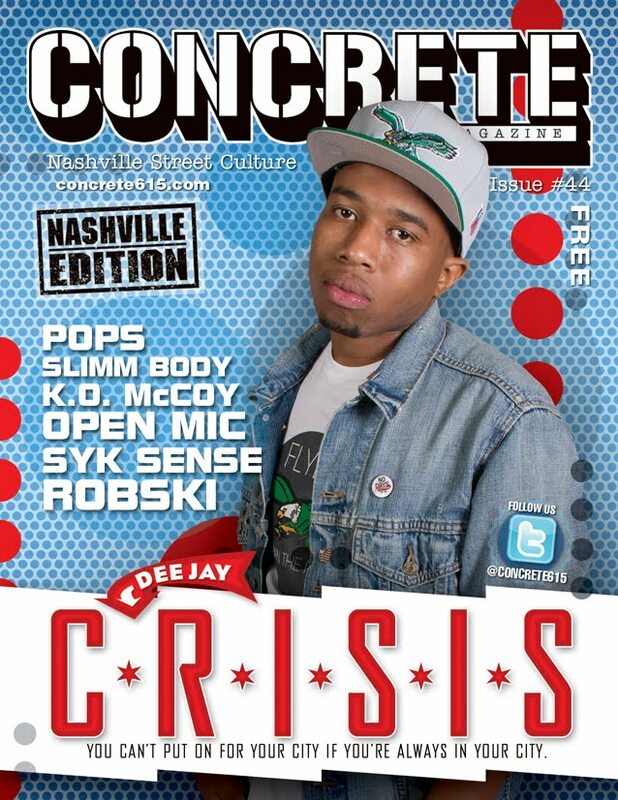 We have a special flip-cover edition featuring DJ Crisis and Robski on the covers!